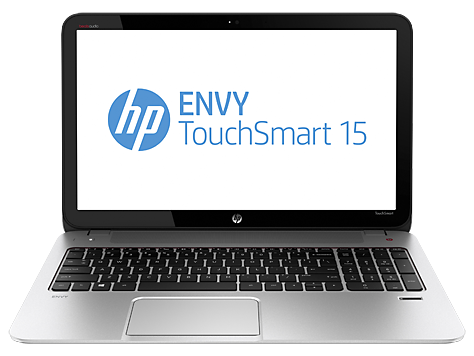 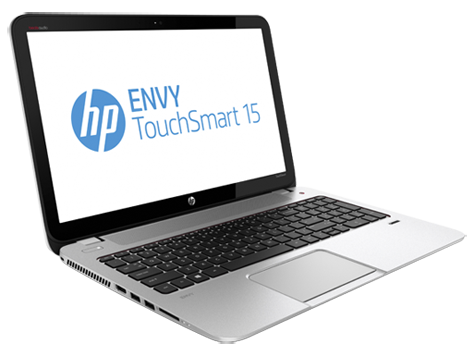 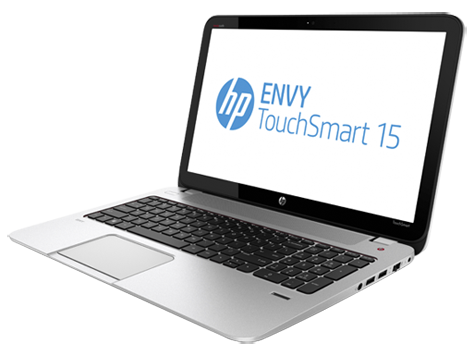 This 15-inch laptop is at the very top of HP's price range. 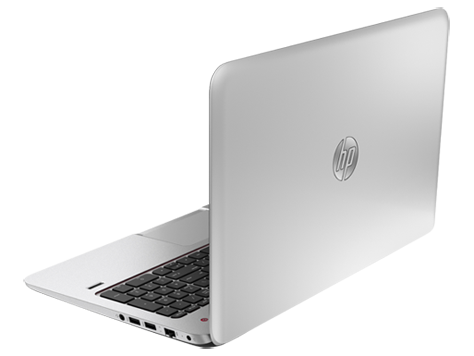 We don't understand why HP chose to use such a low-quality screen on one of its most high-end laptops. 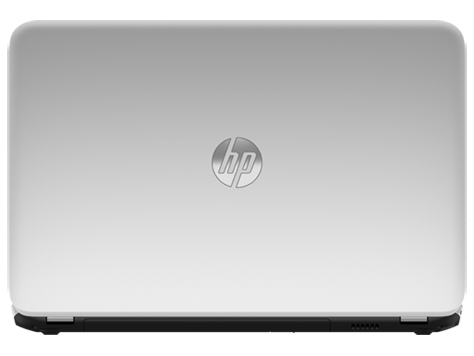 Add to that the similar quality in the audio components, and you have a pretty forgettable computer.